Understanding where cryogenic temperatures start is very important to valve selection. There are a number of things to understand about cold temperatures when considering how to select a valve that will work over a long period of time.. 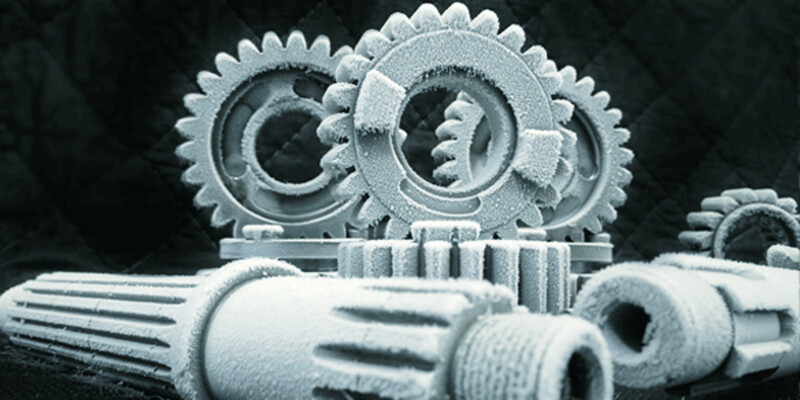 The cryogenic process that we offer can make parts much stronger and able to cope with the stress of high horsepower vehicles!